The Investigation Police Department under the Ho Chi Minh City’s Police yesterday completed the investigation conclusion and proposed the Supreme People's Procuracy of Ho Chi Minh City to prosecute on fire safety regulations for relative persons being that Director of Hung Thanh Construction, Trade, Service and Production Company Limited Mr. Nguyen Van Tung and former Head of Management Board of Carina Plaza Mr. Nguyen Quoc Tuan. 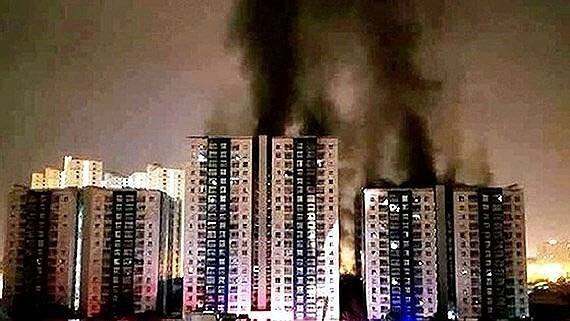 The huge fire exploded from a motorcycle in the Carina Plaza Apartment Building 's basement floor in District 8, Ho Chi Minh City at the midnight on March 23, 2018. The flame quickly spread to the upper floors causing 13 deaths, more than 60 injured people and property losses. The investigators identified that Mr. Nguyen Van Tung did not let fire alarm systems to be repaired or replaced although the management board had previously announced about inactivity of fire alarm and automatic fire fighting systems. The report was written down the contract acceptance text for Carina Plaza’s fire alarm equipment on January 25, 2018. 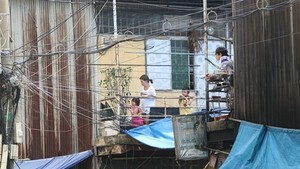 Mr. Nguyen Quoc Tuan was also prosecuted on the above charge.